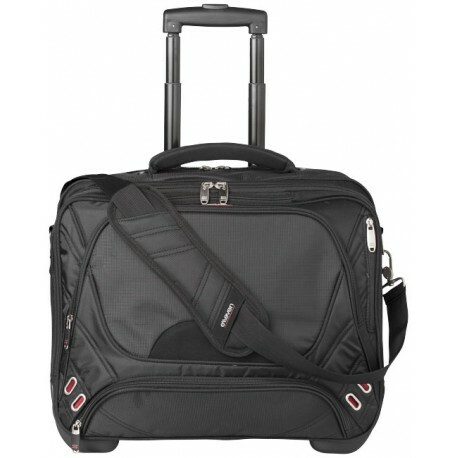 Cabin approved large main zipped compartment includes removable padded TSA-compliant laptop sleeve expediting airport security. 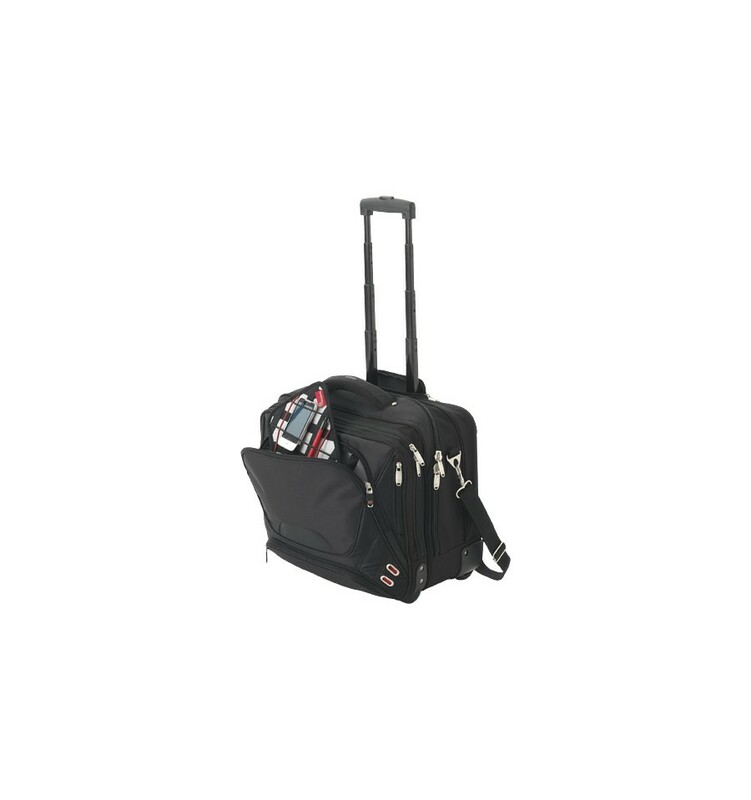 Main zipped compartment is spacious and enough for an overnight trip. 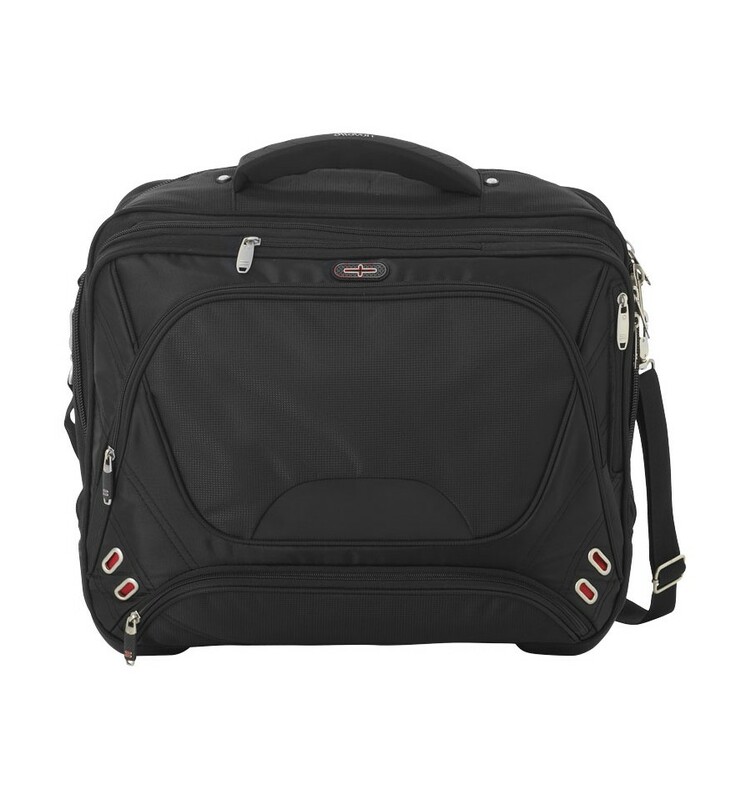 Additional zipped compartment for file dividers and mesh pocket organization. 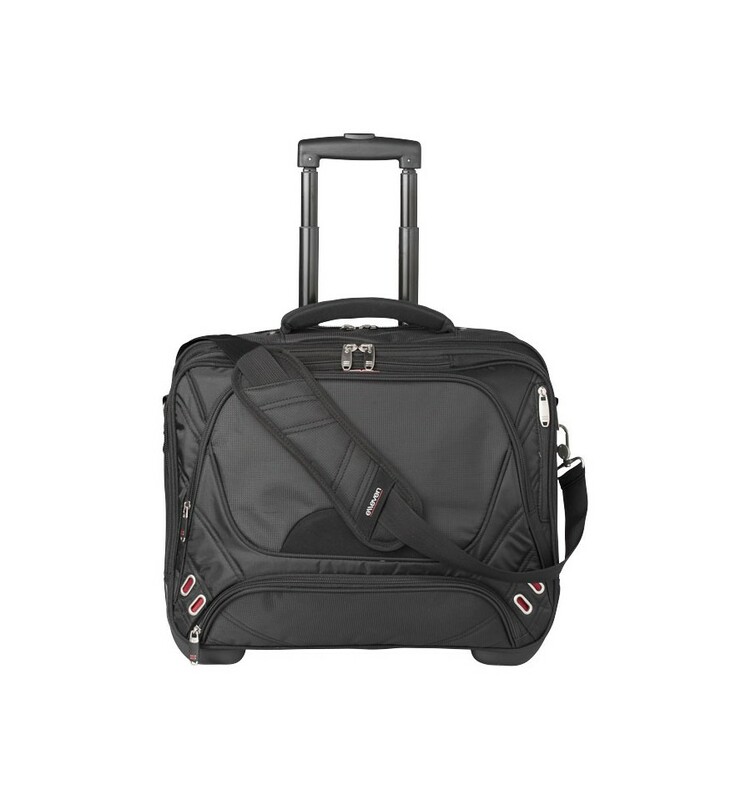 Front zipped pocket includes removable Tech Trap organiser panel and deluxe organization.